Fight fans will have to wait longer for the rematch between UFC light heavyweight champion Jon Jones and Alexander Gustafsson. Dana White has revealed that Jon Jones opted to face Glover Teixeira in a mega bout that will be likely held in New Jersey by February of 2014. 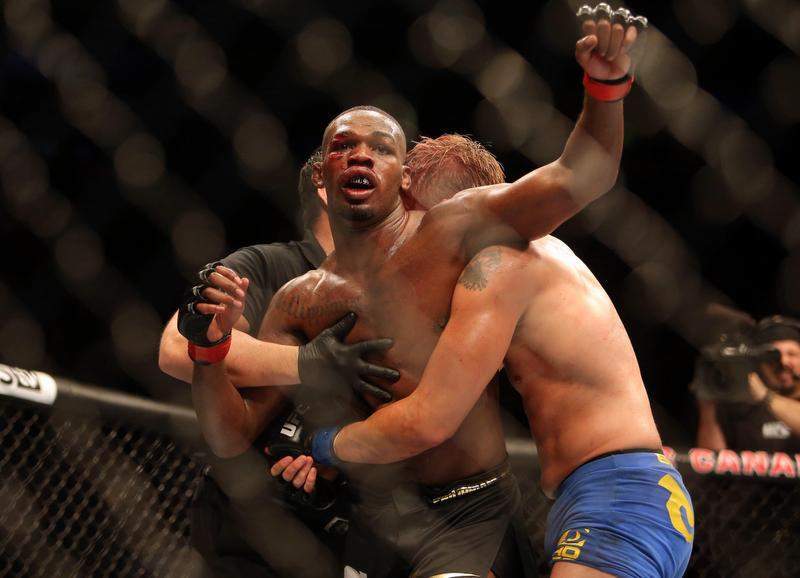 Talks of an immediate rematch between Jones and Gustafsson have followed shortly after their FOTY candidate bout in UFC 165, in which Jones defended his title via controversial decision. Teixeira (22-2) has been promised a title shot after knocking out Ryan Bader in the first round of UFC Fight Night 28. He’s been undefeated and has stopped 4 of his last 5 opponents since joining the UFC. On the other hand, Alexander “The Mauler” Gustafsson’s stock has significantly risen after his epic battle with Jones. He will headline a UFC event that will be held in Sweden. However, details of his next bout have not been announced as of now.